Last week, Drake and Lil Wayne finally kicked off their collaborative tour, along with releasing an app for the shows and a track titled “Grindin” to pick up the momentum. 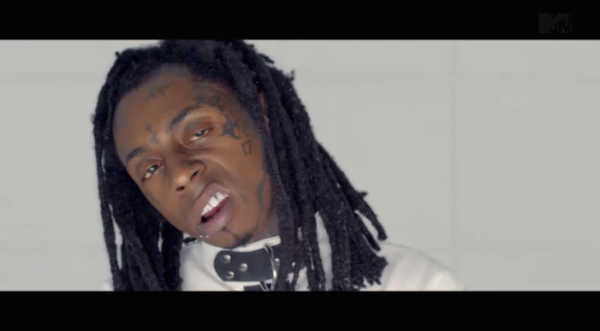 Today, Weezy returns to the Infamous-produced “Krazy” for the official video, shortly after taking us behind the scenes. The visual finds Tunechi in a psychiatric ward to build on the madness, but still he’s the outcast, reminiscent to One Flew Over The Cuckoo’s Nest and Jack Nicholson’s role in the film.